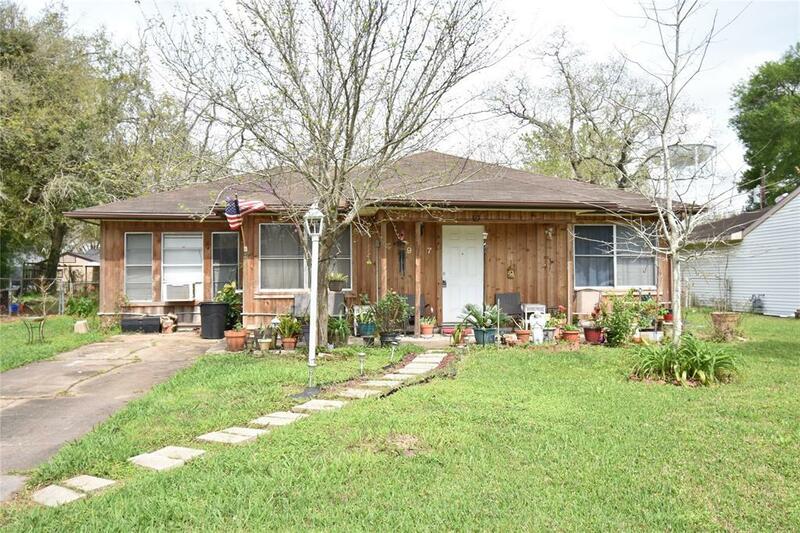 917 Robinhood Lane, Angleton, TX 77515 (MLS #20757576) :: TEXdot Realtors, Inc. 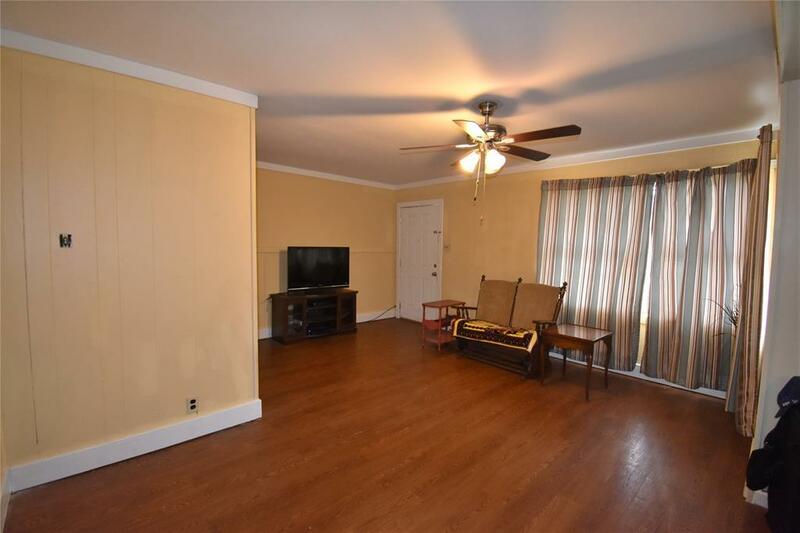 This 1134 square foot 2 bedroom 1 bath home is centrally located Angleton within walking distance to schools. 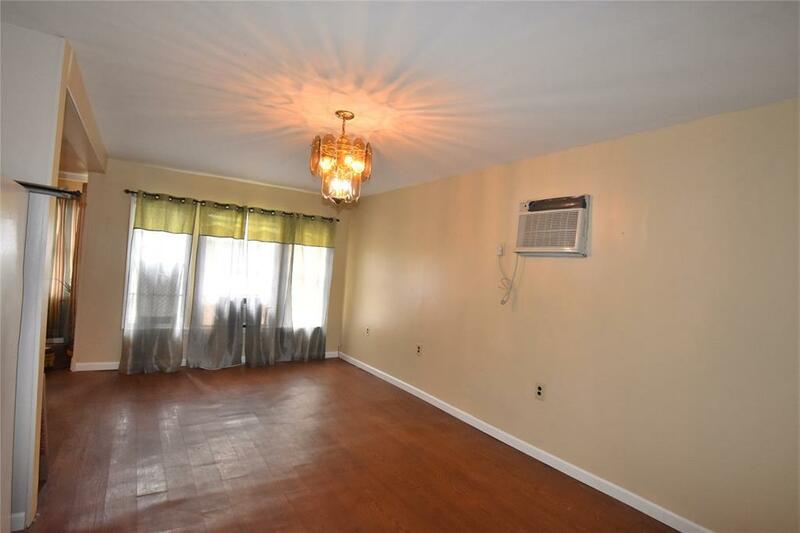 It features a spacious kitchen that has been previously updated with a gas stove. Interior has been recently painted throughout. 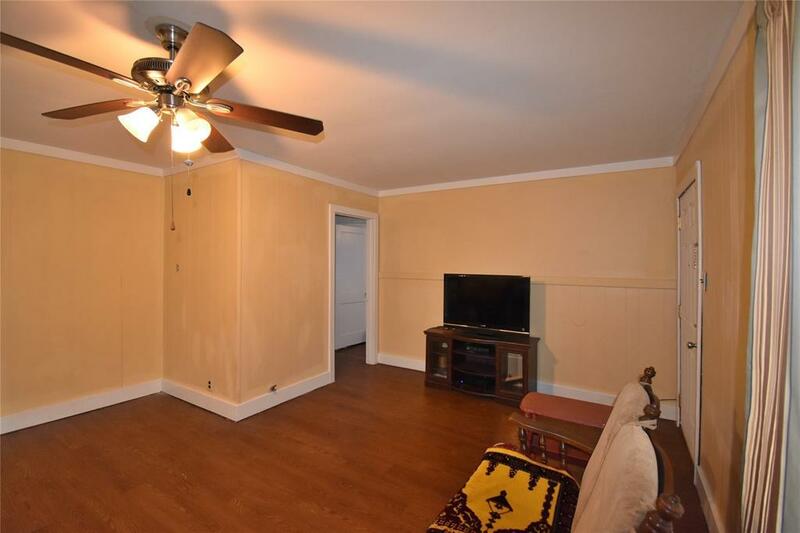 It also features an extra large dining room. Outdoors it has a large fenced in yard with a storage shed and concrete drive.